This 1 hour “Closer Looking” lesson addresses several reading, speaking and listening standards. The lesson is based around two photographs containing roller coasters. Your students will practice critical analysis of details, make inferences and compare & contrast the two photographs. They will also engage in collaborative conversations by posing or responding to specific questions. 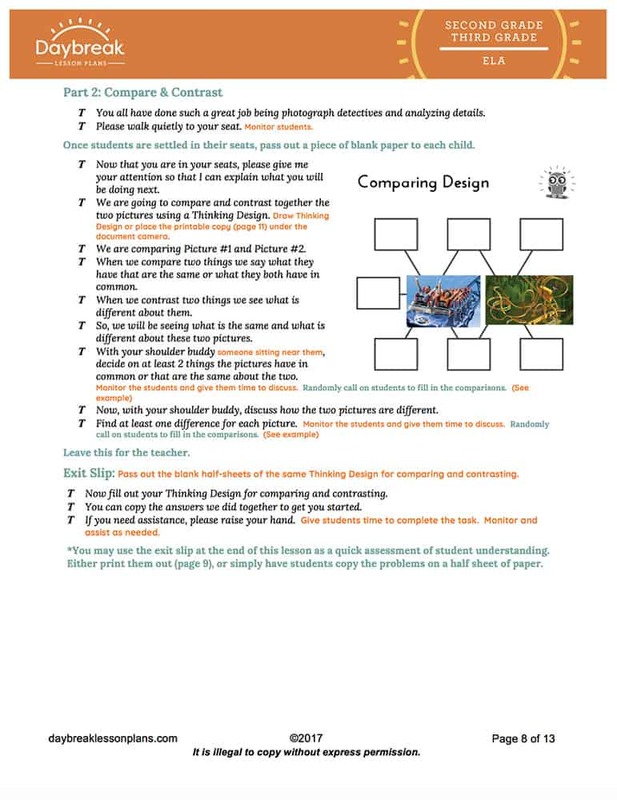 There is an optional independent compare and contrast exit slip at the end of the lesson to gauge students understanding.